Engineering Services | Equipment Designs | Black Bros. 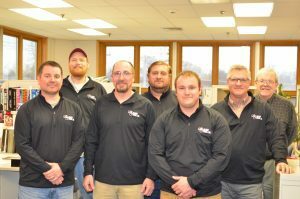 The Black Bros. Co. Engineering Department has a long history of innovative engineering with proven results. 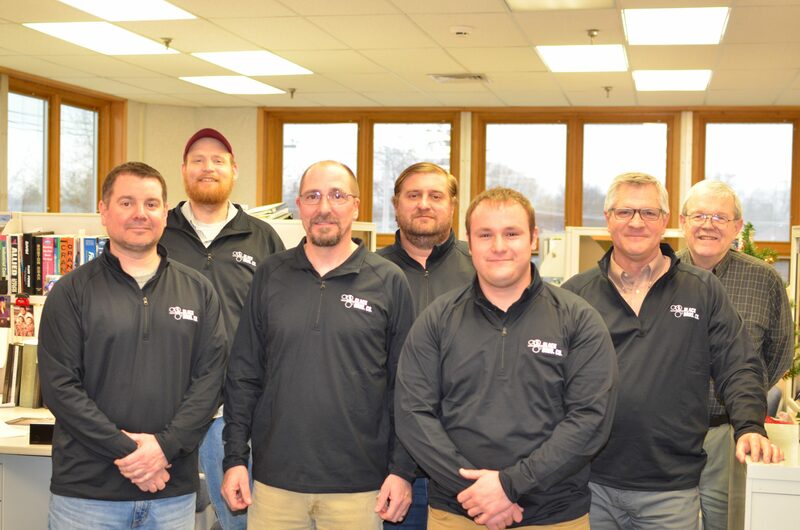 In today’s age of complex and custom machinery, our dedicated engineering team has the technical skills and professionalism required to provide you with solutions to your customized specifications. The Black Bros. Engineering Department utilizes only the latest design technology to effectively provide you with manufacturing solutions. Many of our customers come to us with special application needs. Black Bros. Engineering staff can produce specialized design solutions to meet the requirements of your product and processes. Length, width, thickness, speed, temperature, pressure, materials, weight of coating, and/or finish are all variables that can be considered in the specific design for your new equipment order. Specialized Design can also be applied to your existing equipment to improve your capabilities with new adhesives, coatings and technology.